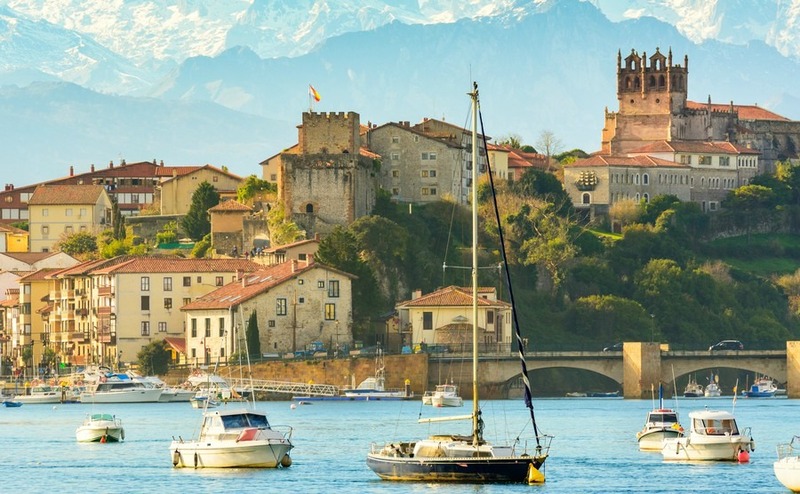 Just a few miles from the Spanish costas you can, believe it or not, see wild creatures that haven’t been seen in Britain since before the Romans left – wolves, bears and wild lynx. Here are some of Spain’s most amazing fauna. There are believed to be just 100 brown bears left in Spain, most of which can be found in the Picos de Europa National Park in Cantabria. Don’t worry about them attacking you – these are not the grizzlies of America, even if they can reach a weight of 150 kilograms. They are very nervous of humans (and you can see why if there are only 100 left). The beautiful Spanish lynx is also a shy creature. It lives mainly in the Sierra Morena and Doñana National Park in Andalusia. In some ways similar to the Carmargue river delta in France, the Doñana Park is unique in Europe and is home to a breeding centre for the lynx. Recent research shows that there are increasing numbers of the Spanish lynx which is highly encouraging. 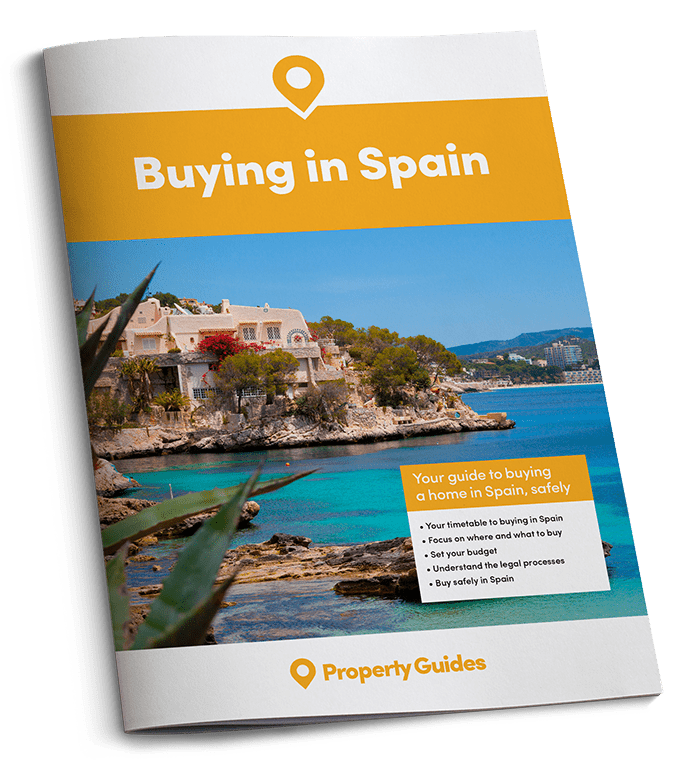 [If you are ready to start your Spanish property search, download the Spain Property Guide Viewing Trip app to get your search perfectly organised! The Iberian wolf is another mammal which has seen a growth in numbers over recent years. Found mostly in Castile-Leon, Asturias and Galicia, the wolf lives in small packs and is looked upon as beneficial as it keeps the population of wild boar down. There is a ban on hunting the Iberian wolf. Wild boar to be found roaming over a great part of Spain and are becoming a serious pest in some areas. They have been seen in the streets of Oviedo rummaging for food, rather like foxes in London. Hunters are encouraged to stalk wild boar and you will find wild boar meat on the menu at many restaurants throughout the land. They are known as great survivors though and more drastic measures may have to be taken to reduce their numbers. The booted eagle, which is the smallest of European eagles, can be seen all over Spain and is just one of 563 bird species to be found in the country which is a birdwatchers’ paradise. These eagles come in two colours, a light and dark variety and though they are migratory birds, some stay in Spain all year round on the southern Mediterranean coast. They nearly always make their nests in the fork of a tree, sometimes refurbishing an existing nest, but unusually in the Balearics they make nests in cavities in rocky outcrops. The Costa de la Luz in the far south of Spain is where to go if you want to enjoy watching whales and dolphins. Mostly observed from boats, it is possible to see these lovely creatures closer to shore from prominent headlands with the aid of binoculars. 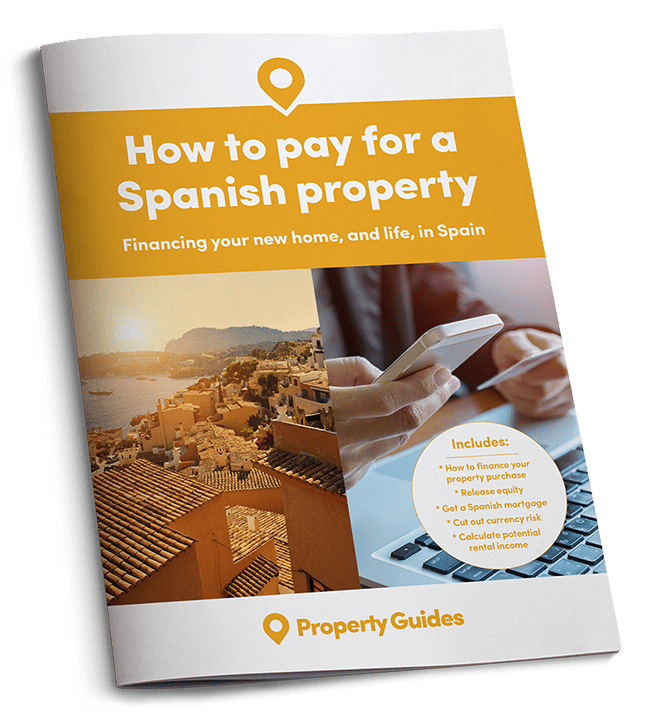 If you don’t have time to pop over to Spain but want to buy a Spanish home in the near future, Property Guides will be at Your Overseas Home, a new style property show. The first Your Overseas Home is in Central London on Friday 31st March. Click here for more information.